The wonderful world of TERPENES. 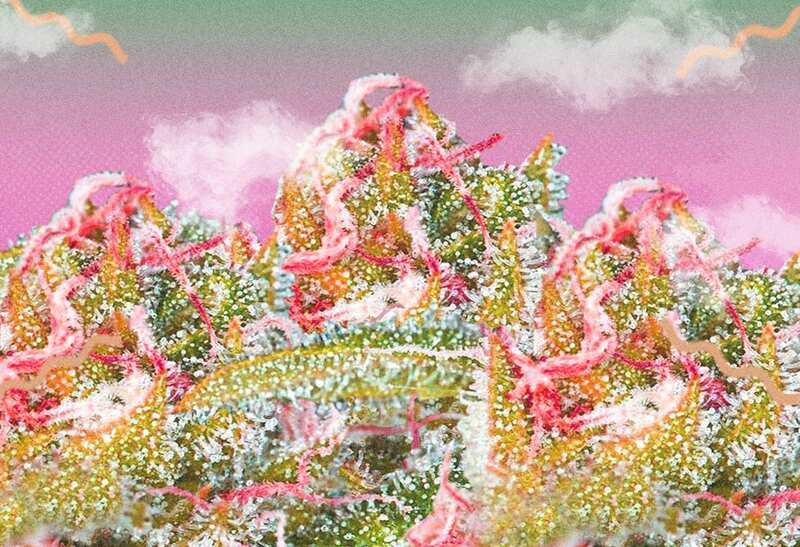 Terpenes are getting a lot of attention these days so we’re gonna give you a rundown on how these affect weed and why it matters. What we already know is that they contribute to the flavour and smell of your go-to strains. But what we’re finding out now, is that they may even contribute to the high; some people are calling this the “Entourage Effect.” Terpenes also have specific medicinal values and can play a crucial role in finding a cannabis strain that suits your body perfectly. On a basic level, terpenes are essential oils (aromatic organic compounds) of a plant, and sometimes even insects, which give them flavour. For example, the most commonly found terpene in cannabis is myrcene which has an earthy, musk-like aroma. But each terp has their own distinct scent and may help produce their own unique high. Limolen – Improves mood, and alleviates stress. Antifungal and antibacterial properties. Linalool – Strong sedative. Relaxing. Caryophyllene – Analgesic. Reduces anxiety. Alpha-bisabolol – Helps treat bacterial infections and wounds. Good antioxidant. Eucalipto – Alleviates pain, and hinders the growth of bacteria/fungi. Used for cosmetic purposes too. Trans-nerolidol – antiparasitic, antifungal, antibacterial. Humulene – Hinder growth of cancer cells. Helps in weight loss. Camphene – powerful antioxidant. Lowers cholesterol and triglycerides. Helps with skin issues like eczema, psoriasis. During a study in 2006, Dr. Ethan Russo, MD, Director of Research and Development at International Cannabis, found that CBD has a completely different effect than THC. He also found that other cannabinoids can work with THC to significantly improve the cannabis effects. This synergy was termed as the entourage effect. As he went on to research the entourage effect of terpenes, it was found that “the terpenoid content offers complementary pharmacological activities that may strengthen and broaden clinical applications and improve the therapeutic index of cannabis extracts.” In other words, the combination of different cannabinoids and terpenes is more beneficial than isolating certain compounds, the plant matter just works better. The question now is, what terpenes, cannabinoids, etc. can successfully synthesize into treatments for pain, depression, anxiety, addiction, etc. The key takeaway here is that THC is no longer the only thing should care about (for a long time, THC was believed to be the only psychoactive chemical in cannabis). For example, various research has found that terpenes play a crucial role by interacting with cannabinoid receptors to improve or hinder the effects of cannabinoids. Moreover, myrcene can cause high sedative effects, while limonene will leave you energetic. Other terpenes like Beta-Caryophyllene, humulene, and pinene have been found to have anti-inflammatory effects. As a result, more growers and extractors are actively working on preserving the terpene levels of cannabis to enhance the flavour, because extracts with a healthy spectrum of terpenes will produce more benefits/effects than just isolated cannabinoids. We don’t really know a lot, but scientists are definitely onto something. 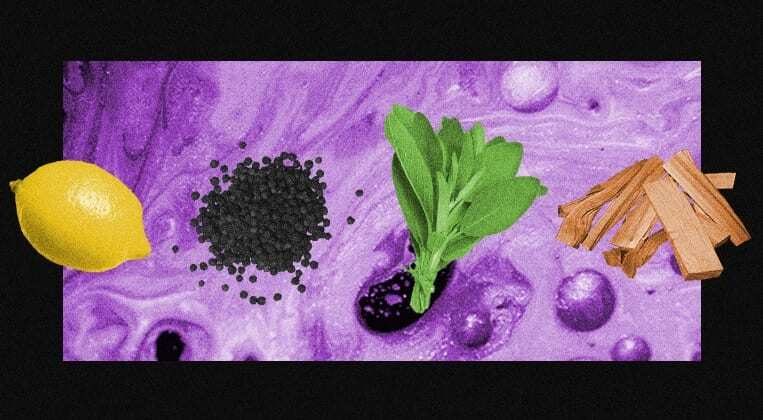 What will cannabis synthesize into the future? Can we expect some crazy pain or mind-altering substance that frees people from their illness? It all depends on the limits of research, and where we can take this.